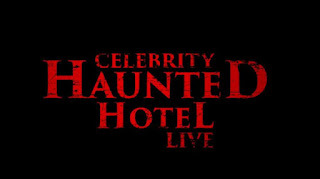 Not that anyone cares, but Most Haunted was replaced this year by UKTV due to the "rope incident" from last year and the bad press they got, well they replaced it with Celebrity Haunted Hotel, with various "celebrities" and the idiots from UKHaunted would be the "Crew"
Well the show has been universally panned on social media for how awful it is, but whats worse is that on the very first night the show was caught cheating. Was shocked at this display of Investigation. Think someone should look into the backgrounds of these so called Investigators. What a load of crap. I know some of these so called Investigators. Complete and utter frauds. 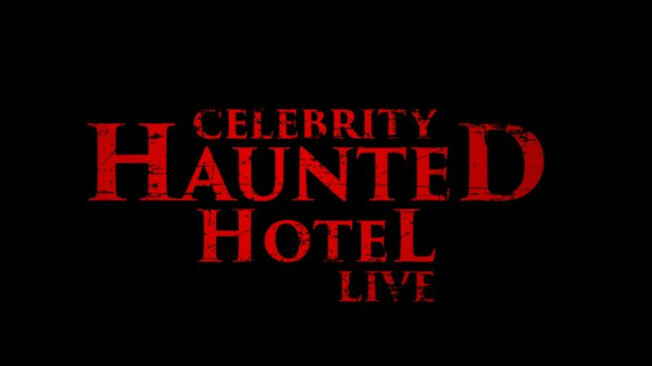 It's a celebrity who threw the coin taking the piss... nothing to do with these 'pro' investigators or the show. I thought you'd be crediting the celeb I thought it was funny of him taking the piss out of it all. My point is this I've been on investigations with some of these so called Investigators and they've then told us the places are not haunted. So why take people's money ???? Why declare a spirt stood near people and that the psychic could see it and sense it to then admit nothing was there. This is when things got bad. Another one was then sleeping with another lead investigator who was practically married and waiting for his partner to give birth. Another investigator accused a event owner of sexual assault (barring in mind this is not the first time this has been done by same investigator). From Dresser of stars (apparently) to investigator of spirits with 20+yrs plus in the field....nah I don't think so do you??? Like I say checking backgrounds will uncover all sorts. I do know much of this, but not really my place to publish such claims as i wasnt there and have no evidence.